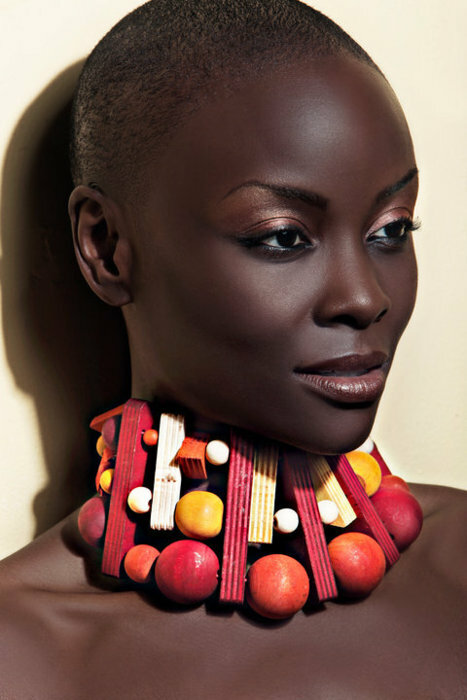 Obsession du Jour (Obsession of the day) is a section on ciaafrique where I post random fashionable pictures of someone or something related to Africa.Just Images that are fabulous.Enjoy!!!! This girl is a true queen. Skin tone is amazing !!! !